This historic yucca grows six to twenty feet tall or more with an erect, upright trunk and spreads eight feet wide. 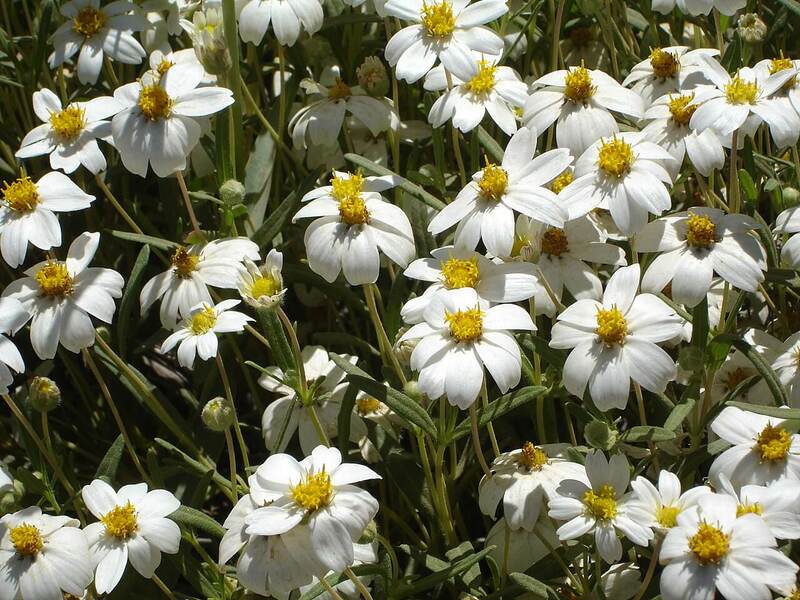 Its showy, white, bell-shaped flowers are the state flower of New Mexico. The plant was named for the substances in its roots and trunks used by Native Americans as a substitute for soap. The coarse fibers of the leaves were used to weave beautiful baskets, sandals, mats, cords, and other useful items. 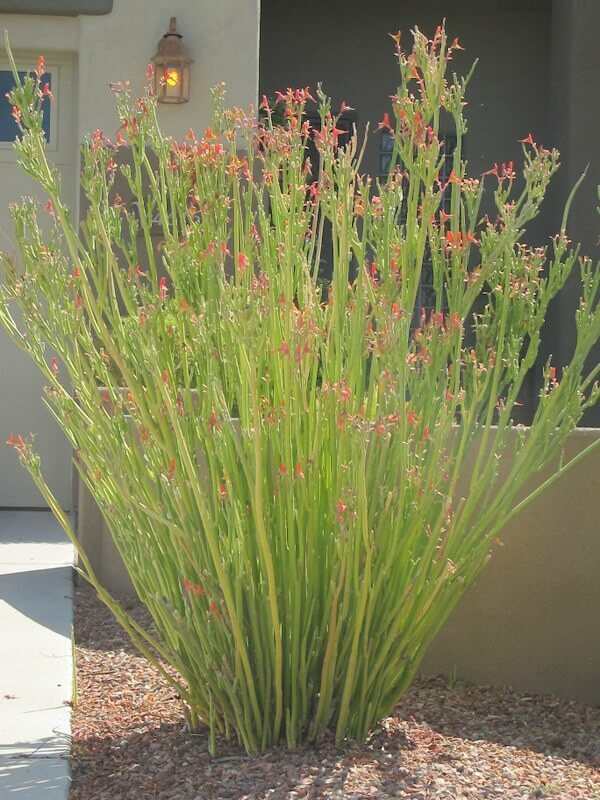 In times of drought, ranchers used this plant as an emergency food for cattle. The buds, flowers, and stalks can be eaten raw or cooked. 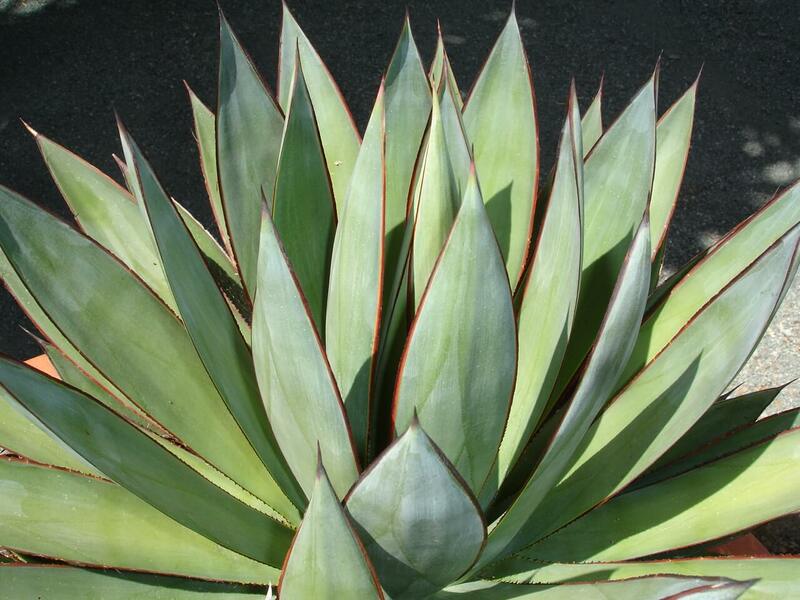 The yucca has long, slender, pale green, flexible leaves with sharp points and threads along their margins. As older foliage dies, it bends downward to form an attractive thatch coat around the trunk. 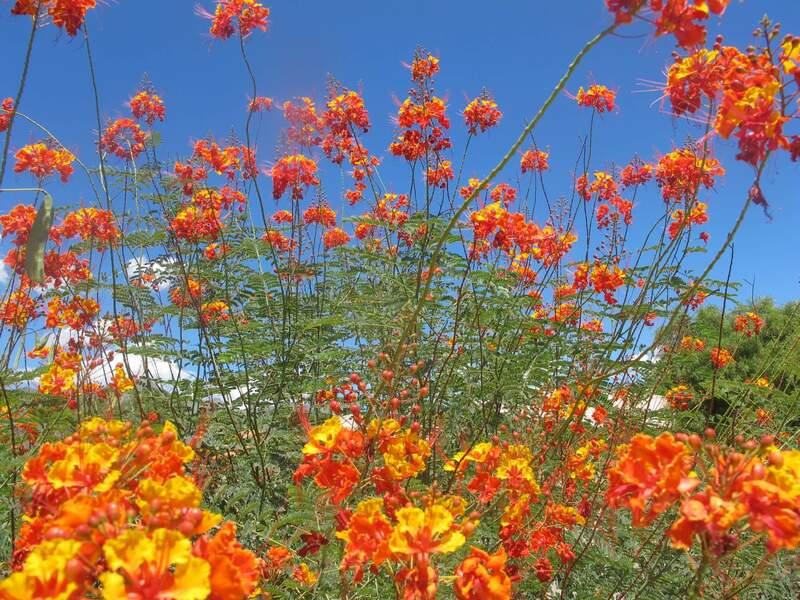 Flowers emerge on tall stalks from the central portion of each branch and grow four to six feet above the plant. The flowers are loose spikes of white, bell-shaped blooms that appear in the spring and are lovely in dried flower arrangements. Tan fruits in brown pods appear after blooming, revealing many small, black seeds. Use it for its graceful form and silhouette as an accent plant, focal point, or specimen along tall walls or at the entrance to a property. 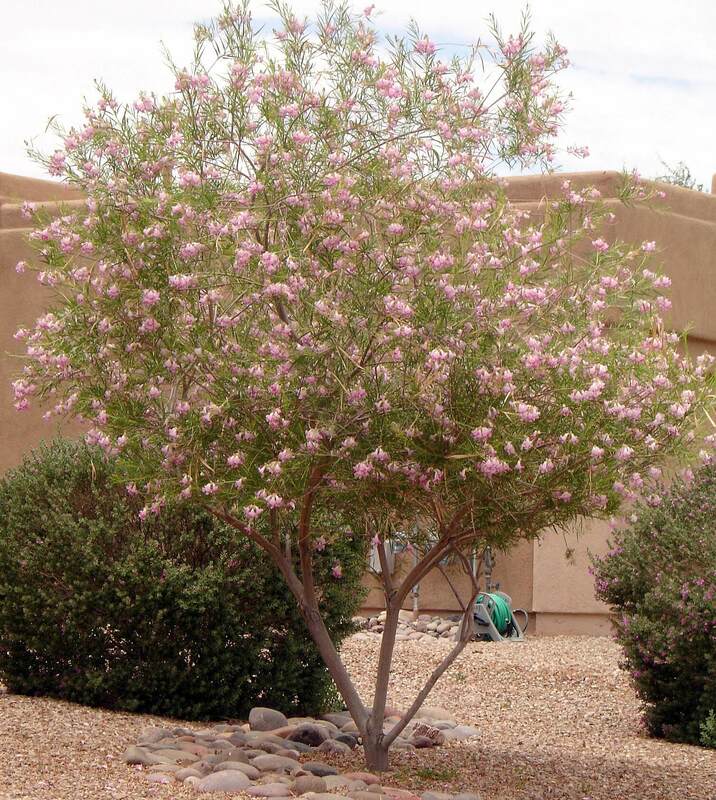 It is native to grasslands and dry, sandy plains, mesas, and desert washes in Arizona, Texas, New Mexico, and the Sonoran and Chihuahuan deserts, where it grows up to 6,000 feet in elevation. This slow-grower is hardy to zero degrees Fahrenheit, and likes full sun and reflected heat. 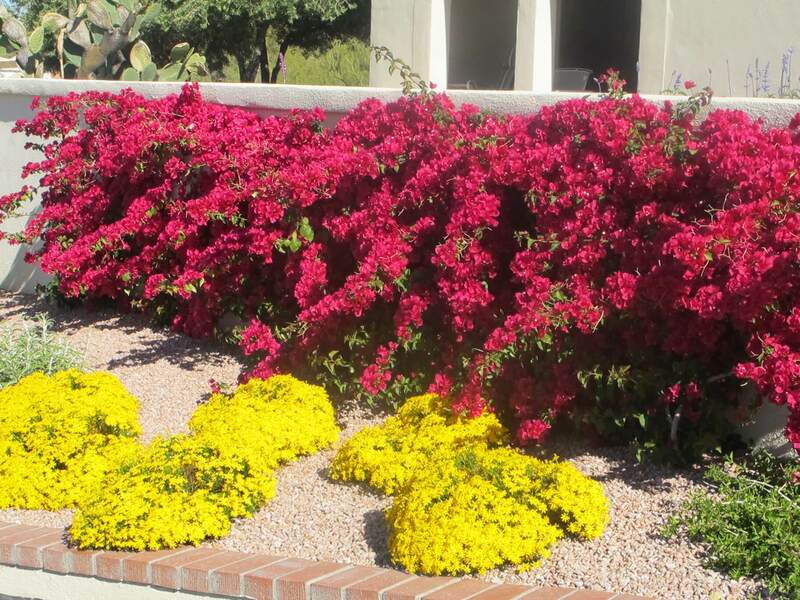 It is drought-tolerant and survives on natural rainfall. However, supplemental water increases its growth rate.